Road trip tips with kids, planning, how to survive? We decided to take a little road trip from Utah to Vegas this week. It sounded good in theory...and I am sure I will look back on the trip with fondness, but...YOU GUYS. On the drive, my kids are WILD. WHY-ULD. W I L D. There are no words. I've had to dig deep into my bag of tricks to help them (and me) from going crazy. I've put together my three favorite tips for surviving a road trip with your littles. I hope you they you! Yes. This is a real thing. You can get a little car diffuser (on Amazon for $10-$20) that plugs into your car and diffuses natural goodness while you're driving...and trying to not lose your mind. 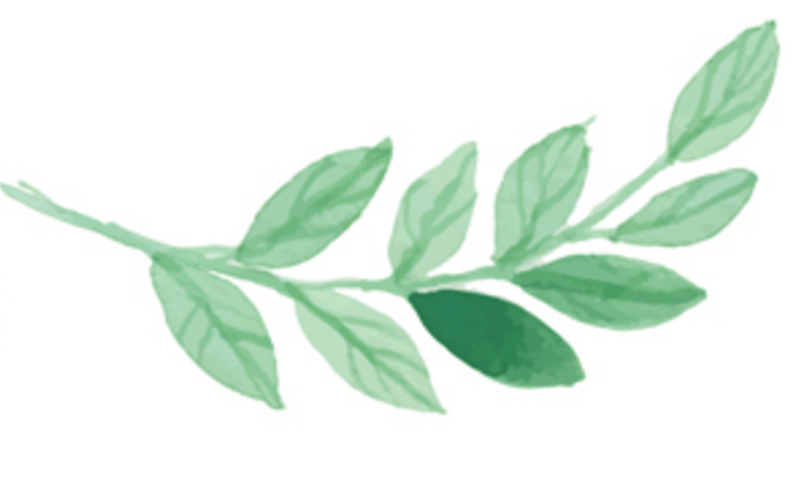 I like diffuse Vetiver, Peace, and Console on long car rides. Because *giggle* we all need to be peaceful and consoled when traveling with children. Ha! Vetiver promotes restful sleep and has a calming/grounding effect on emotions. We definitely need that on our family's road trips. Plus, it diffusing these together keeps the car smelling fresh...which leads me to my next tip. It's always good to have some DigestZen on hand for anyone who starts to get an upset tummy in the car. I don't know what it is about being in the car...but things can get...poopy/smelly/you get the point. Maybe it's from all that sitting. And sitting. And sitting. I have this DigestZen roller bottle in my car at all times, but especially when I travel. I like the roller bottle version because I can pass it back to the kiddos and they can rub a pre-diluted essential oil on their own tummy. For my hubby and I, I keep the softgel version on hand. DigestZen is a unique blend of Ginger, Peppermint, Tarragon, Fennel, Caraway, Anise, and Coriander essential oils. Together they support healthy digestive balance and function and provide soothing digestive relief for occasional stomach discomfort. I love On Guard for keeping germs away. 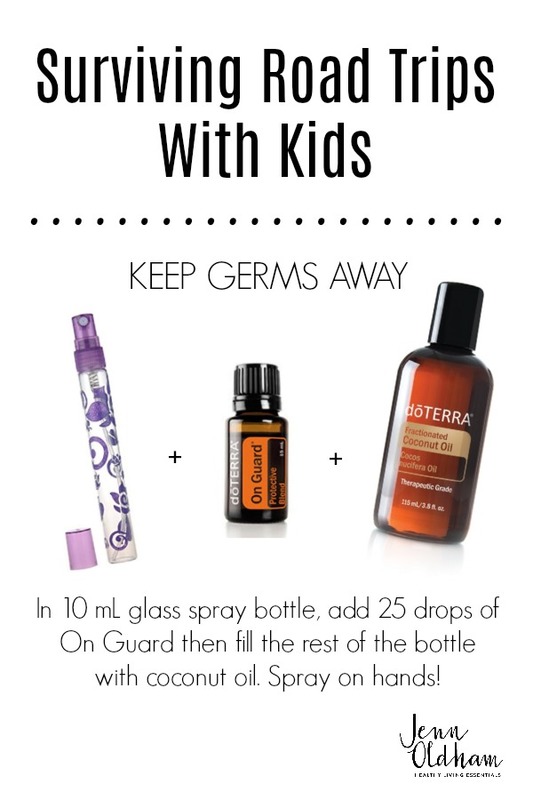 My kids happen to LOOOOOVE germs, so I need all the back-up I can get. You know, for like when my son stuck his hand in a bag of raw chicken and then into his mouth. Because, why wouldnâ€™t you do that? This is actually one of my favorite uses of On Guard. Take a 10 mL glass spray bottle (they are so cheap on Amazon! ), add 25 drops of On Guard and then fill the rest of the bottle with fractionated coconut oil. The oil keeps your hands nice and soft while the On Guard keeps the germs at bay. You'll love the citrusy clove smell over chemical hand sanitizers! I hope these tips will help keep you sane! HA! Of course I am happy to help you in any way that I can whether you are new to essential oils or just needing some support! Just shoot me a message by clicking below. Happy traveling! Older PostWhat To Say When Someone Recruits You Into Network Marketing?